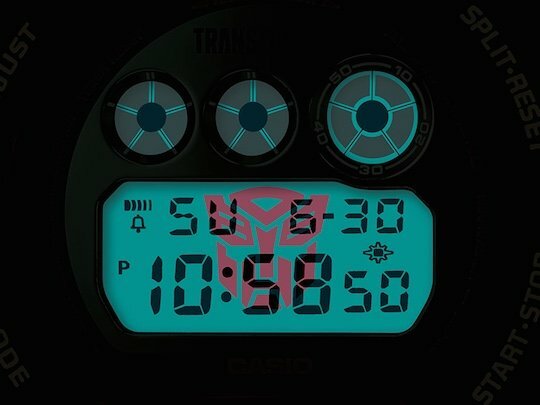 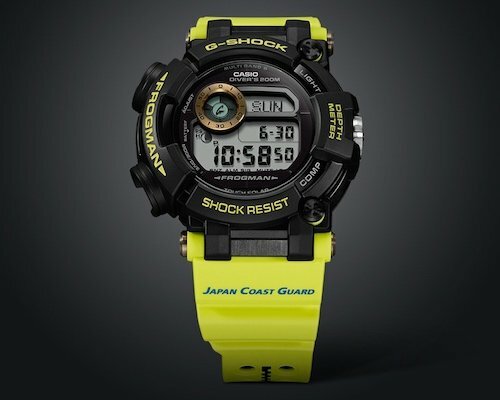 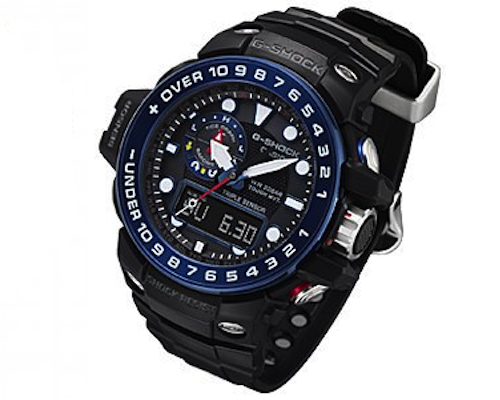 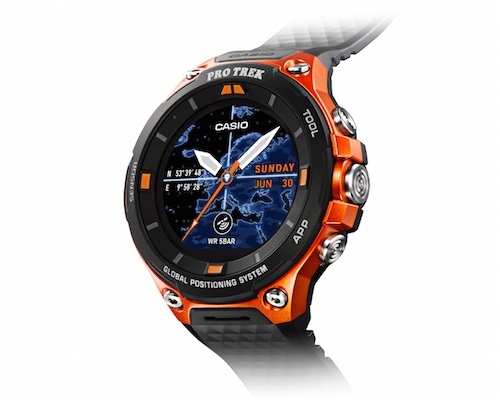 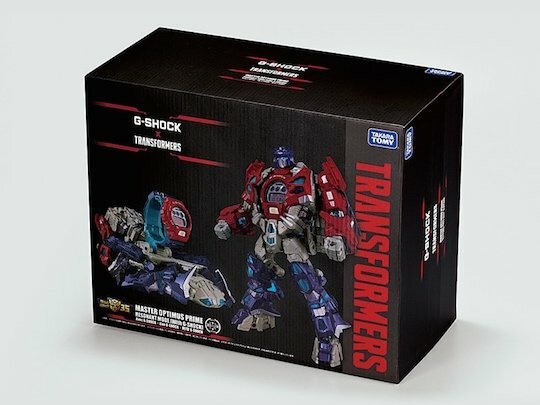 A crossover between Casio's G-Shock watch series and the Takara-Tomy Transformers franchise, the G-Shock Transformers Optimus Prime Watch is frankly as awesome as its name suggests. 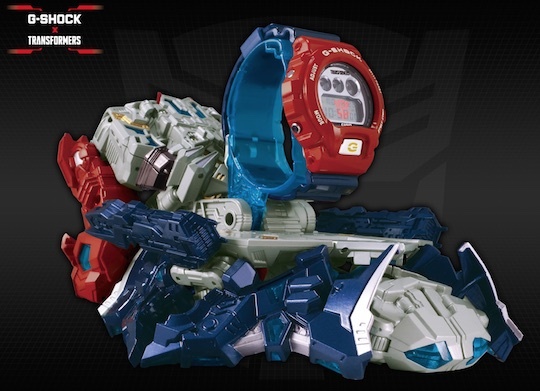 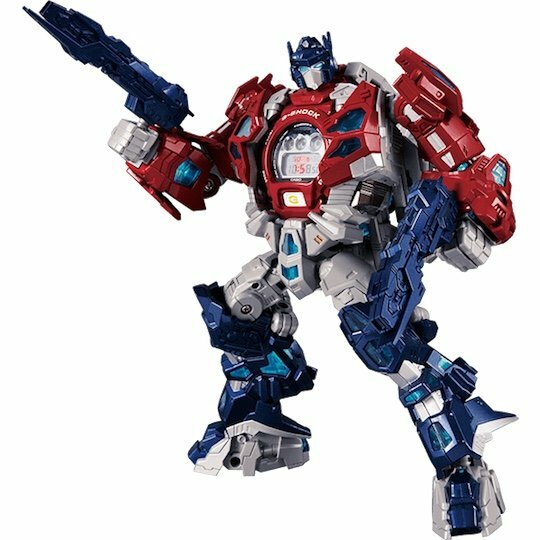 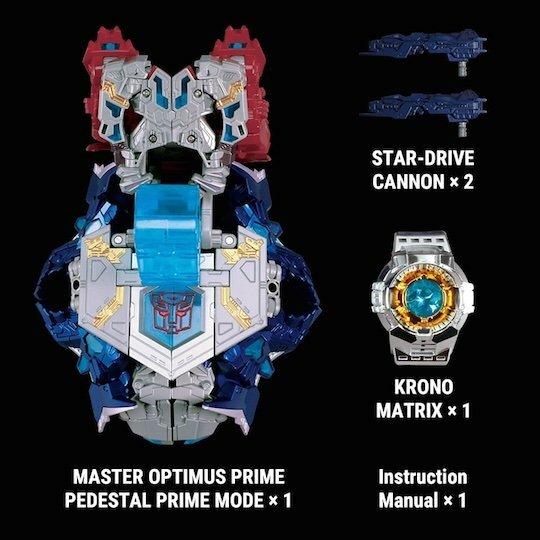 Exclusive to Japan, this is a set of Optimus Prime toy that transforms into a wristwatch. 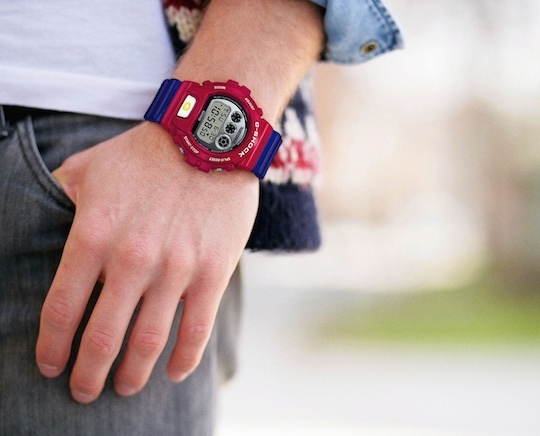 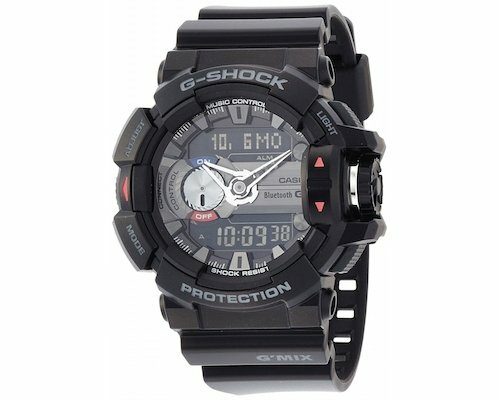 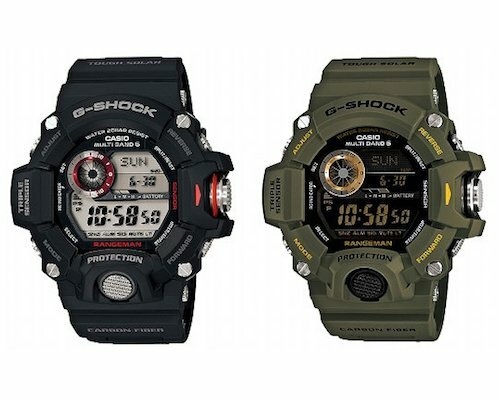 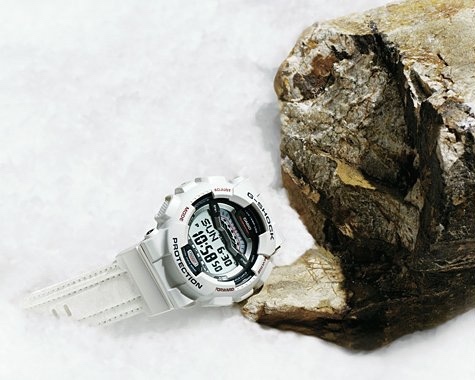 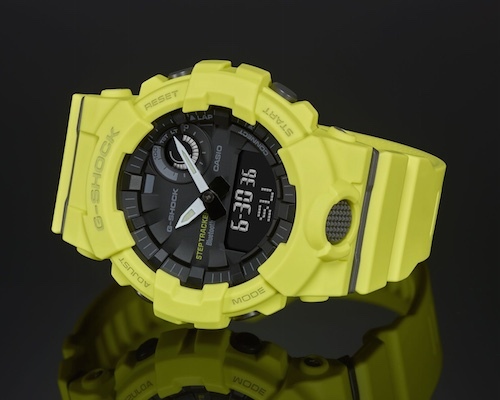 Combining the interstellar might of the Autobots with the durable excellence that has made the G-Shock a global brand, the watch forms the ticking "heart" of Optimus Prime when it's not around your wrist. 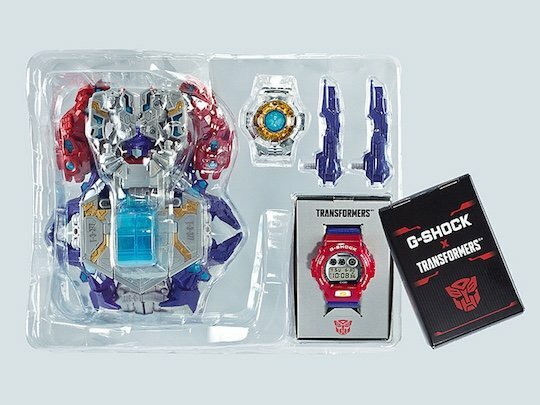 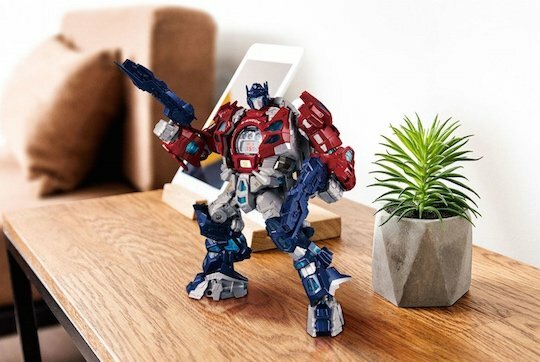 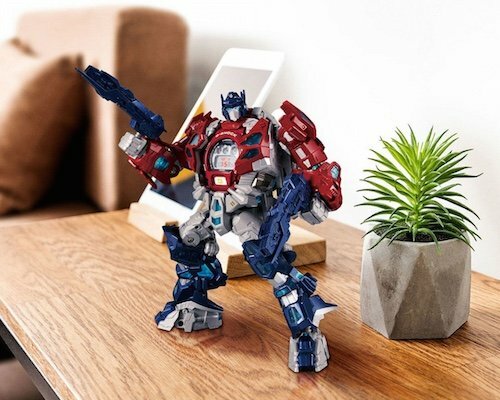 Celebrate 35 years of Transformers with this posable Optimus Prime toy, which transforms into a Master Optimus Prime Pedestal Prime, and a matching G-Shock watch.